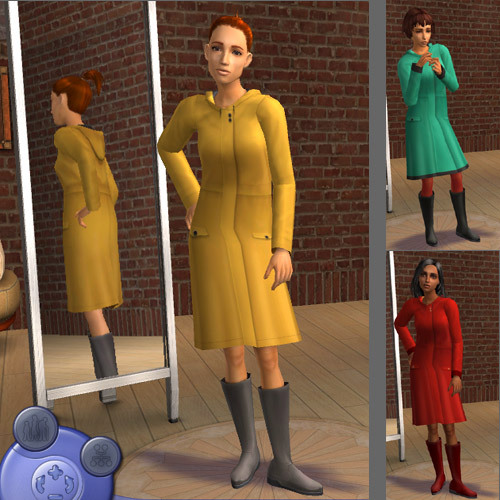 Put the outfits and the mesh file into your downloads or saved sims folder. Based on the Maxis mesh for adults, including the textures, so use them freely. Free for your personal use. Please don't redistribute without asking permission (that includes posting to the sims exchange). 1109 people have said thanks to tiggerypum for this download.